Come to the first of a weekly Adoption Drive on Saturday, February 13th. 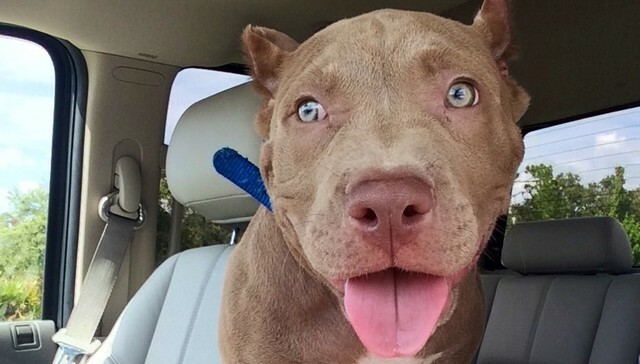 More adorable pitties than you can handle will be here, looking to be taken to a loving home. Won’t you be that loving parent who changes a pitties life forever? Come and bring friends!